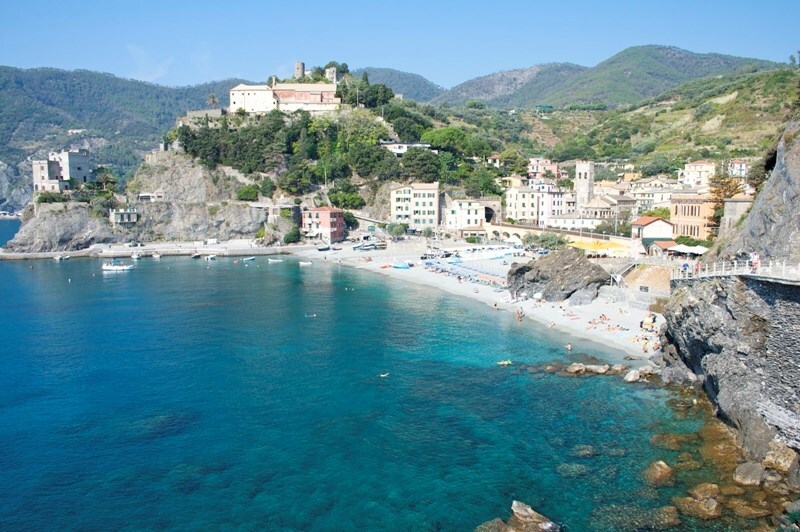 Cinque Terre are five small fishing villages (Monterosso, Vernazza, Corniglia, Manarola, Riomaggiore) set along a high and indented coastline, recognized as UNESCO World Heritage Site. They represent a true paradise for hiking lovers. Here the landscape is characterized by colorful houses, built on the cliffs overlooking the sea, and by cultivated terraces where a wine of great value, the delicious Sciacchetrà, is produced. 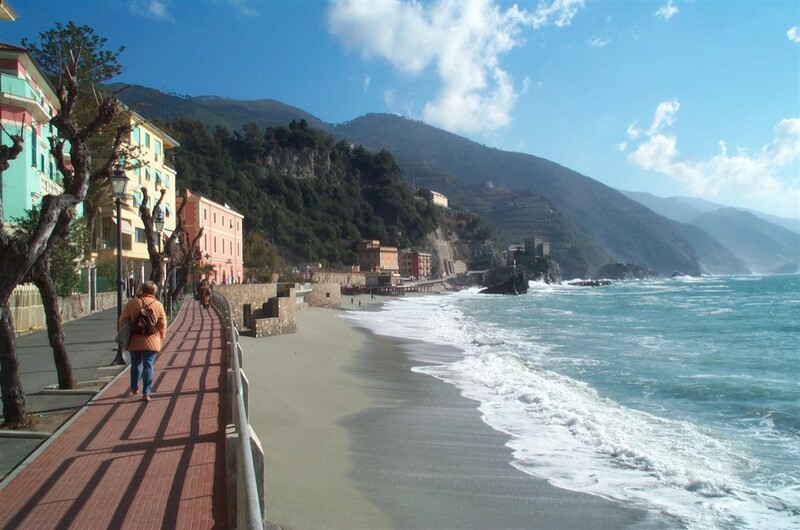 The Cinque Terre constitute also an extraordinary National Park, visited every year by millions of people. Portofino Coast suggest its personalized programs by boat, train or on foot, along the trails of this Park, to discover, with the assistance of specialized multilingual guides, the charm of these places and the typical flavor of Liguria.